Slab Leak? No Hot Water? Call Big C's Plumbing Services (918) 218-2224 Fast, Reliable Plumbers in Tulsa OK & Mayes County. If Big C can't fix it Nobody can! Same Day Plumbing Tulsa Area. Leak Detection & Location in Tulsa area. Service – Repairs – New Installations. Fully Oklahoma Licensed & Insured. 25+ Years Tulsa Plumbing Experience. IF BIG C CAN’T FIX IT NOBODY CAN! 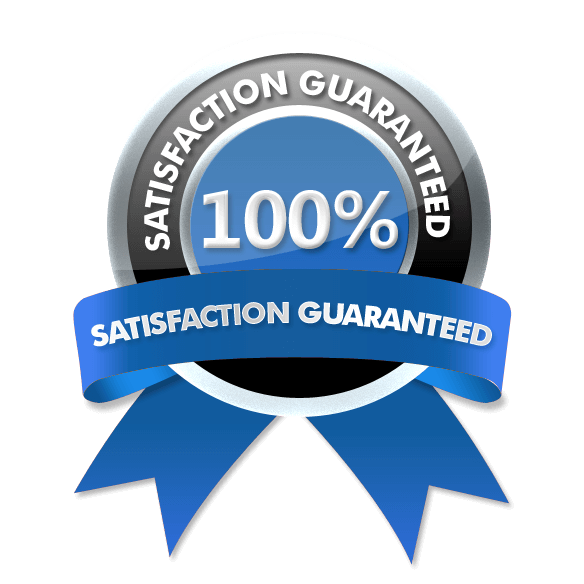 Big C’s Plumbing Service is a local owner operated full service plumbing contractor where we put your complete satisfaction at the very top of our priorities. 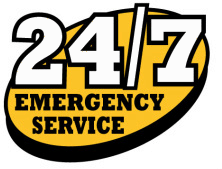 This commitment starts by making sure that we are here for you when YOU need us, that is why we offer emergency service 24 hours a day, 7 days a week, as well as same day and next day appointments. When we arrive at your home or business to take care of your plumbing project our licensed, bonded and insured professionals are bringing over 25 years of experience with them which gives us the knowledge and skills we need to take care of any problem we may encounter the first time, every time. Here at Big C’s we are Tulsa’s number one leak detector! When other professionals need help finding a stubborn leak they call Big C’s, because ‘If Big C’s can’t fix it nobody can’! When you call Big C’s Plumbing Tulsa you will always reliable service at an affordable price, once we take care of your plumbing needs you are a member of the family. 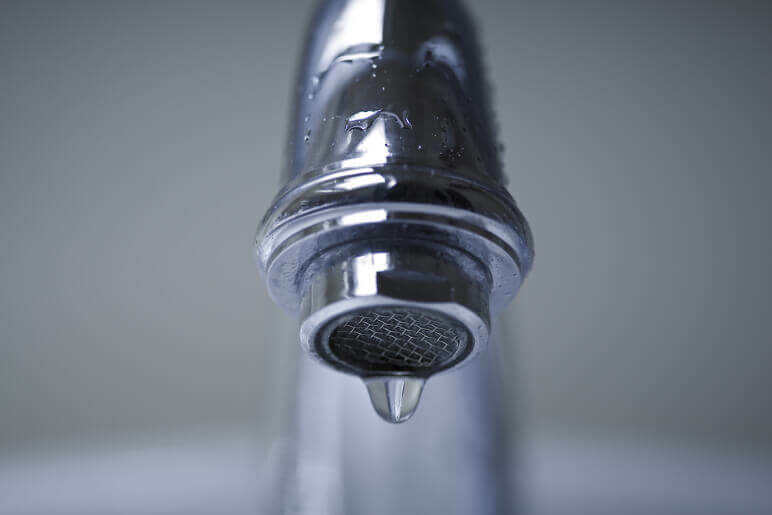 Is your home supplied by a hard water source? Hard water is a water supply that contains large amounts of minerals or metals like calcium and iron. Over time the hard water will cause problems with your laundry, the proper functioning of your appliances, including your water heater and cause mineral deposits to build up in the pipes of your plumbing system. There is a solution to your hard water issues and that is a water softening system for your home. 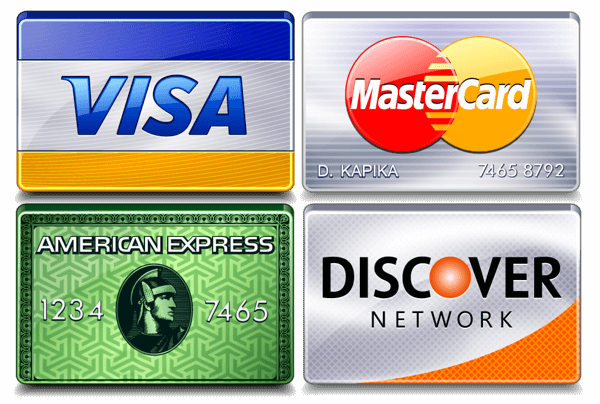 With several different options available it is simply a matter of choosing which one suits your needs best. The units with the most recognition are the ion exchange systems which replace the hard minerals with either sodium or potassium. Another option is the descaling softening systems, this particular type of softener does not use chemicals to soften the water it uses nano-technology to change the structure of the water molecules making them none scaling. 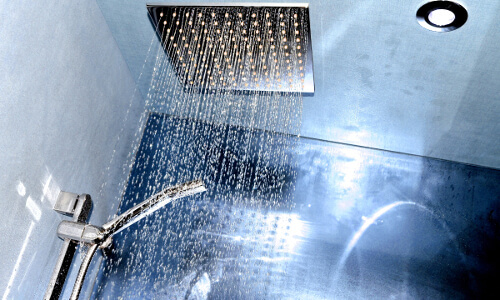 When you are ready to have a Water Softening system installed call Big C’s Plumbing Services. See our complete Tulsa and Broken Arrow Service Map. Big C’s Plumbing Service is Tulsa’s #1 Leak Detector! With over 25 years of experience working with the plumbing in Tulsa and Mayes County Plumbing issues we have the knowledge and experience to say confidently if Big C’s can’t fix it, Nobody Can! Water Heaters (Tankless/Electric/Gas/Hybrid) installation, repair, maintenance and service, Gas Line Repair, Gas Pressure Testing, Drain Cleaning, Valve Installation and Repair, Remodeling, New Construction, Rough-In’s, Toilets, Showers, Sinks, Fixtures, Leaking Pipes, Slab Leaks, Water Softeners and much more. We are a full service plumbing service with our plumbing and gas fitters licenses, so if you do not see the type of service you are looking for listed above don’t worry. Call us and speak with one of our professionals so that we can discuss how we can help you with all of your plumbing needs. 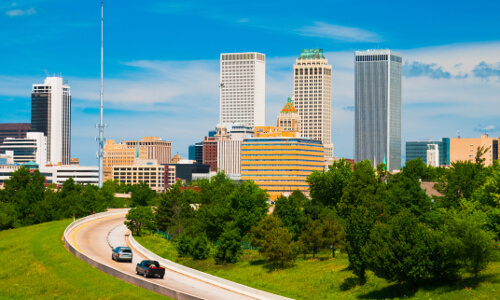 See our list of Tulsa Plumbing Services. To schedule plumbing repair, leak detection, or new plumbing installation for your Home or Business call Big C’s Plumbing Tulsa for Fast Response anywhere around Tulsa or Broken Arrow! Or tell us your Plumbing needs. Information on this website may not be re-used without prior consent from Big C's Plumbing Services.